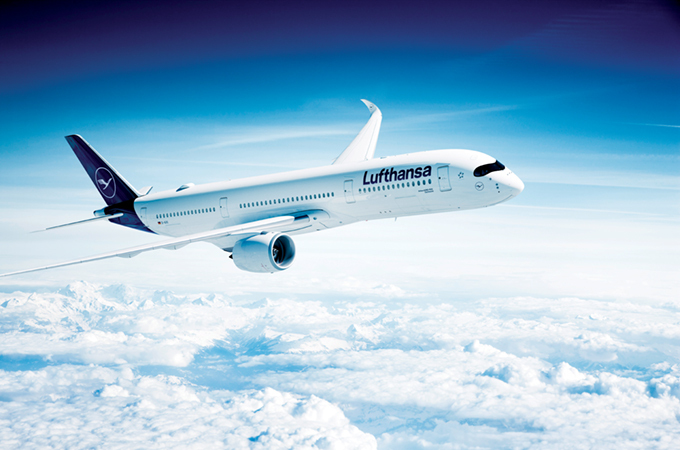 LUFTHANSA Group is consistently forging ahead with the modernisation of its long-haul fleet. The Supervisory Board has approved the purchase of a total of 40 state-of-the-art aircraft for the group’s airlines. The 20 Boeing 787-9 and 20 additional Airbus A350-900 planes will primarily be replacing the four-engine aircraft. The new planes will be delivered between late 2022 and 2027. The order has a list-price investment volume of $12 billion. As is usual with such orders, Lufthansa Group has negotiated a significant price reduction. The parties have agreed not to disclose the actual purchase price. With the Airbus A350-900, the Boeing 777-9 and the Boeing 787-9, Lufthansa Group will own the most fuel-efficient long-haul aircraft of their class in terms of kerosene consumption per passenger and 100 kilometres flown. This order highlights the company’s desire to invest in cutting-edge technology in the interest of the environment. On average, the new aircraft will only consume around 2.9 litters of kerosene per passenger and 100 kilometres flown. That is 25 per cent below what is used by predecessor aircraft, which will likewise have a positive impact on the CO2 footprint. By the middle of the next decade, the entire long-haul fleet will have been modernised. With the new, more economical aircraft, the operating cost compared to the earlier models will sink by around 20 per cent.